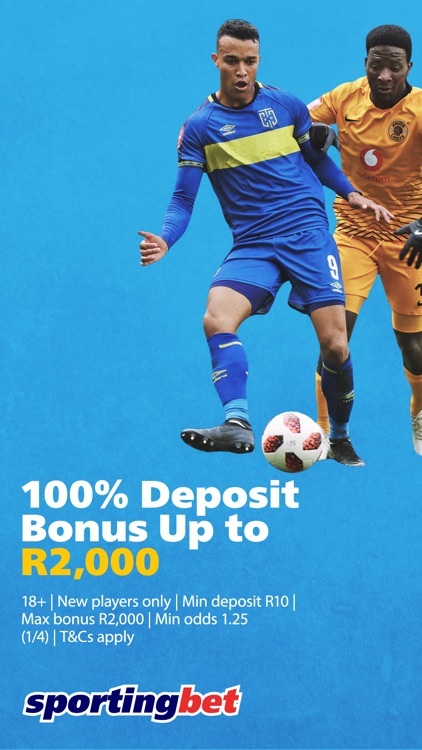 ALL NEW SPORTINGBET CUSTOMERS RECEIVE A DOUBLE FIRST DEPOSIT BONUS UP TO R2,000! 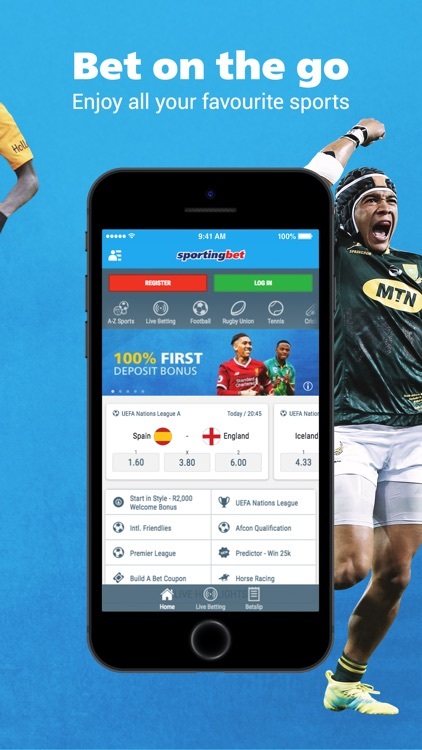 Download the Sportingbet App and place your bets from anywhere, at any time on South Africa’s largest online sportsbook. 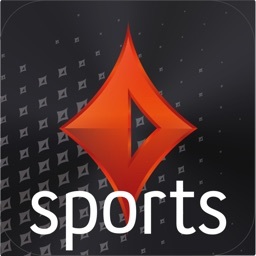 With more than a 1000 sports betting markets available in your pocket 24/7. 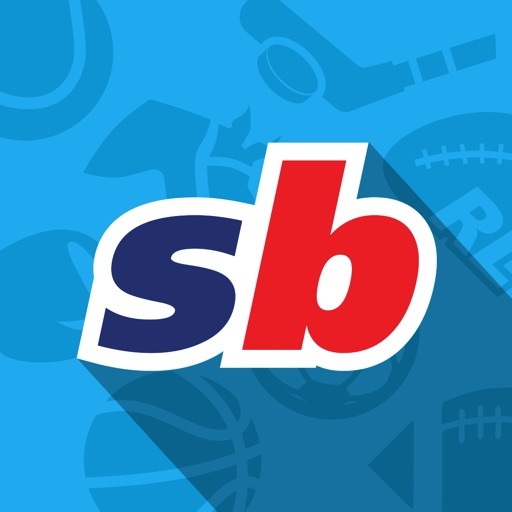 New and existing customers of Sportingbet can deposit funds into their account, place bets, and much more. 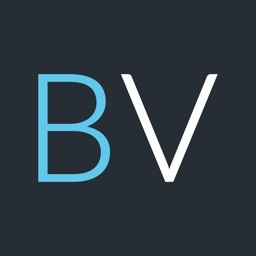 Licensed and Regulated by the Western Cape Gambling & Racing Board. 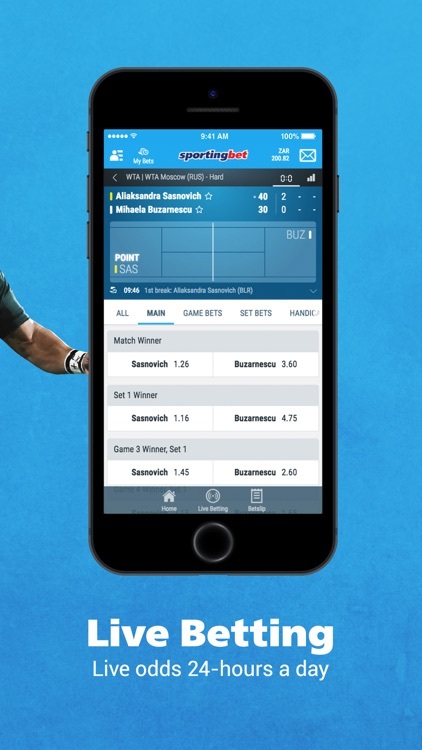 The Sportingbet app offers a simple & secure world class betting experience at your fingertips. 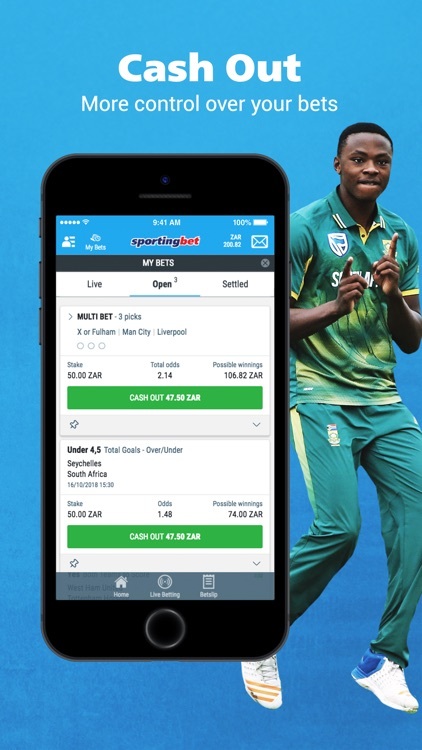 With the widest range of live betting opportunities in South Africa, you can bet on all your favourite sports as they happen, in real-time. 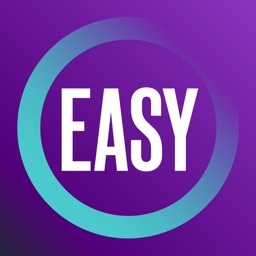 Cash Out allows you to exit your bets before the match has ended or results have settled. Watch Free Live Match Streaming for around 25 live sports events per day! Browse through all our sports markets simply and swiftly with our easy to use menu system. Get massive prices throughout the season on exclusive markets with our Price Boosts and Enhanced Multiples. Get in touch with our knowledgeable and friendly customer service team. 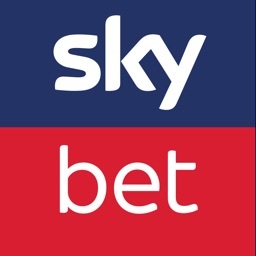 Keep your eye out for exclusive offers, rewards, bonuses and free bets. 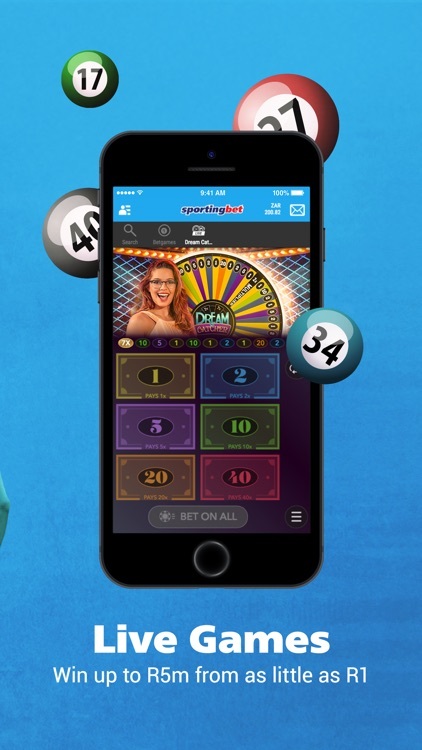 You must be 18 or over to open a Sportingbet account.